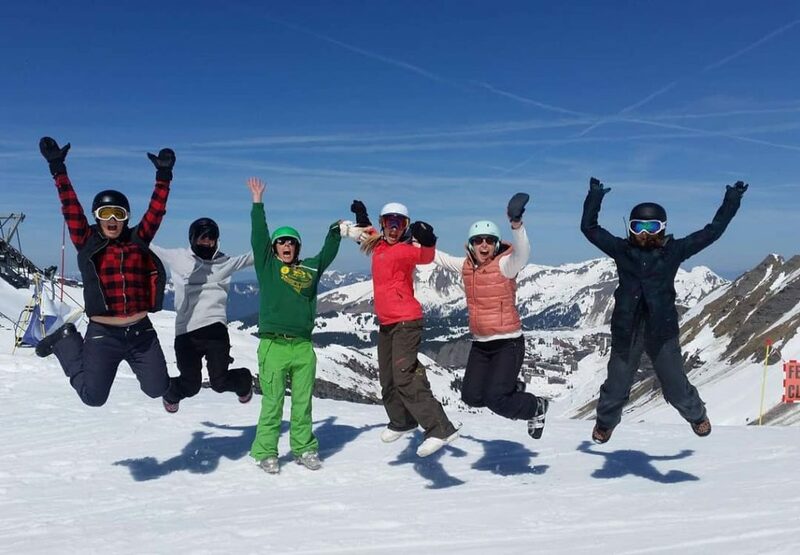 ElevationAlps is a luxury self catered chalet company in Morzine. We offer our guests great ski and summer holiday rentals and superb concierge services like private chefs, transfers, liftpasses, grocery and wine deliveries and childcare. We are a new independent company with a tight knit team. Our ethos is really simple; “Work Hard, Be Nice”. We are growing quickly, from 2 properties in 2015/16 to 21 properties for Winter 18/19. We have been incredibly lucky to employ some amazing individuals who have cared deeply about their own and the companies growth and success. You will get plenty of time to enjoy the season here in Morzine. There is a huge and varied seasonnaire lifestyle in the town with loads going on and some of the best skiing, snowboarding and mountain biking in the Alps. This year our own team will grow to about 15 people, so you will have a ready made group of friends to kick start your fun. So if you care about what you do and can work hard with a smile on your face, then we would love you to join our team. Please note that applicants must have their own means of transport to get to and from our properties whilst working. Our chalet and apartments are luxury and so are our standards. The core product of an Elevation Alps holiday is simple; a beautiful property cleaned to a 5 star standard. We care for our owners properties as if they are our own. So you will be responsible for perfect cleaning and highlighting when anything is broken or damaged. We have a short time to clean our chalets from the departing guest and set them up for the next arrival, so weekends can be pretty frenetic. We need people who are always willing to work until the job is done. You will work in a small team of 2 or 3. You will take responsibility for the work you do and use your common sense to solve small problems that may occur during your day. Couples and friends are very welcome to apply.